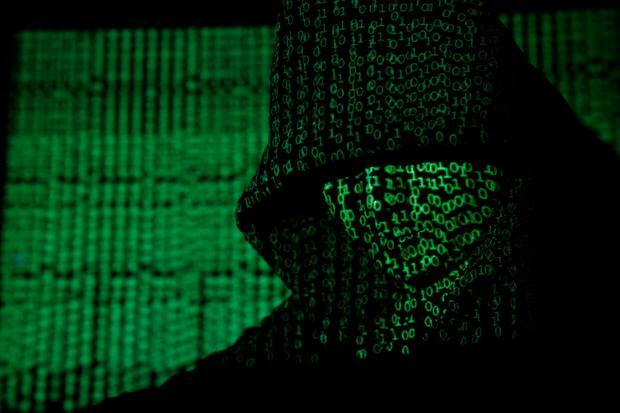 Secure websites present one of the biggest headaches for Irish companies looking to protect themselves from potentially crippling online attacks, a cybersecurity expert has claimed. "Most traditional firewalls allow all traffic coming from secure websites straight into your network, presenting a huge opportunity for cyber criminals," said James Canty, of Magnet Networks. "Unfortunately, secure sites account for between 60-70pc of all internet traffic for Irish businesses today, leaving network access open to attack and making most firewalls unfit for purpose. "Business owners need to ask the person responsible for their cybersecurity questions about how effective their firewall is, even if it was just recently installed, as the onset and adoption of cloud technologies has made most firewalls pretty worthless. "Unfortunately, we are finding that just because you have a box in the corner that IT calls a firewall doesn't mean you are protected." Ransomware is displacing other cybercrime business models as criminals have realised that this is a lucrative business with low barriers to entry. Mr Canty said most attacks are triggered by unsuspecting individuals opening either exe files or documents, which can look quite convincing. "There are certain stages malware must go through to be able to function, and businesses need to employ real-time protection that can identify, isolate and educate on each new piece of malware as it happens. "Owners also need to ask if their IT departments can provide reports showing all the activity on the network... if you don't know what is coming in and out of the business, then how can you protect yourself? "If needed, system administrators should be able to see a report detailing all activity on a per-user basis across the network." Dublin Information Sec 2017, Ireland’s cyber security conference, addresses the critically important issues that threaten businesses in the information age. Tickets for the event at the RDS in Dublin can be booked here.